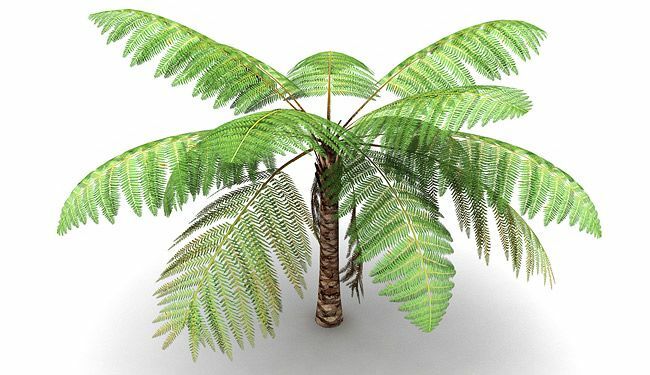 Cyathea tree fern 3d model, 3d model of tropical tree fern also knows as Alsophila. 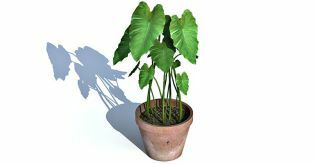 High resolution Diffuse texture with Normal maps at 1024 x 1024 pixels. 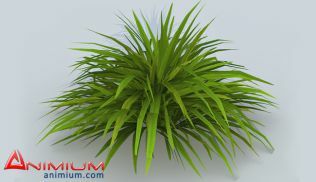 Perfect 3d plant for any kind of architectural rendering or visualization. 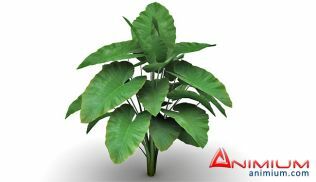 You need Silver level Membership to Download this model.